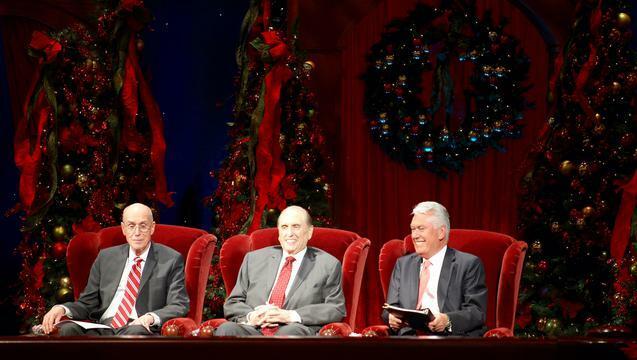 Leaders of The Church of Jesus Christ of Latter-day Saints remembered the birth of Christ during the annual First Presidency’s Christmas Devotional. Speakers included President Henry B. Eyring, first counselor in the First Presidency; Elder D. Todd Christofferson of the Quorum of the Twelve Apostles; Elder Richard J. Maynes of the Presidency of the Seventy; and Sister Bonnie L. Oscarson, Young Women general president. “We appreciate those who have turned this Conference Center into a perfect place to honor the glorious birth into mortality of the Savior, the Son of God, and to deepen our commitment to love and follow Him,” said President Eyring, who focused his comments on the Light of Christ. 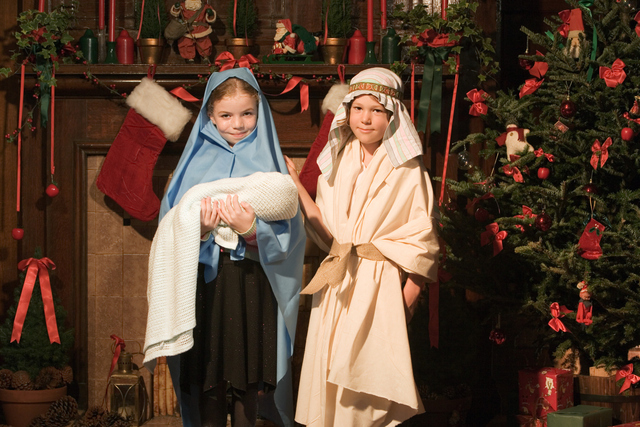 “What [shepherds] saw with their physical eyes was a tiny baby. 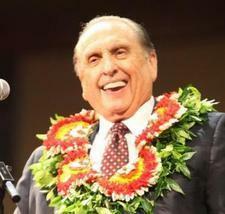 But what they wished to verify was visible only through spiritual sight,” he explained.